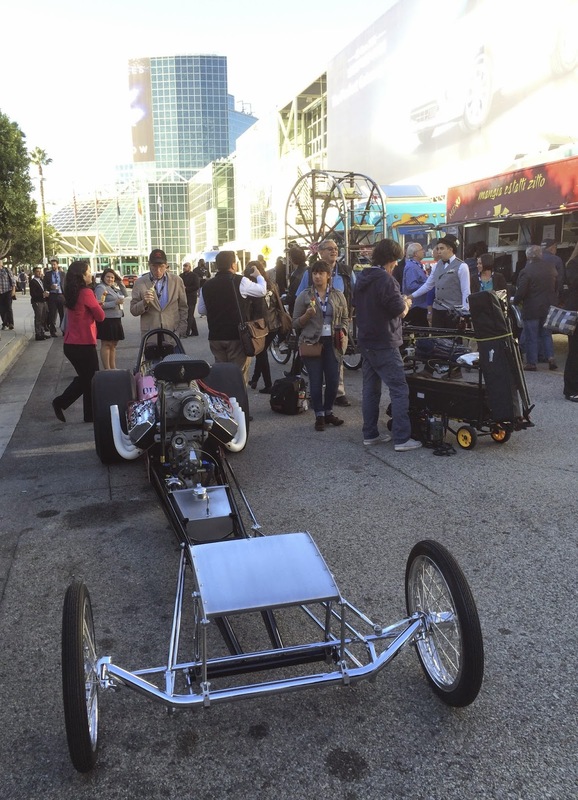 The LA Auto Show kicked off with the annual Motor Press Guild Invitational. 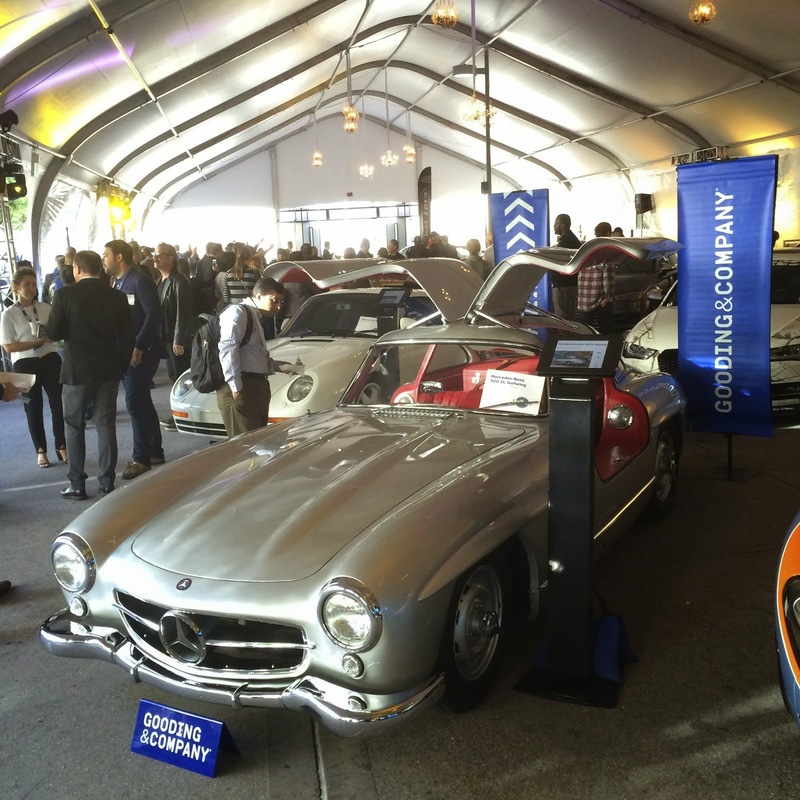 This "cars & coffee" event features breakfast, live music, cool cars and the presentation of the MPG "Innovation Vehicle of the Year" Award. 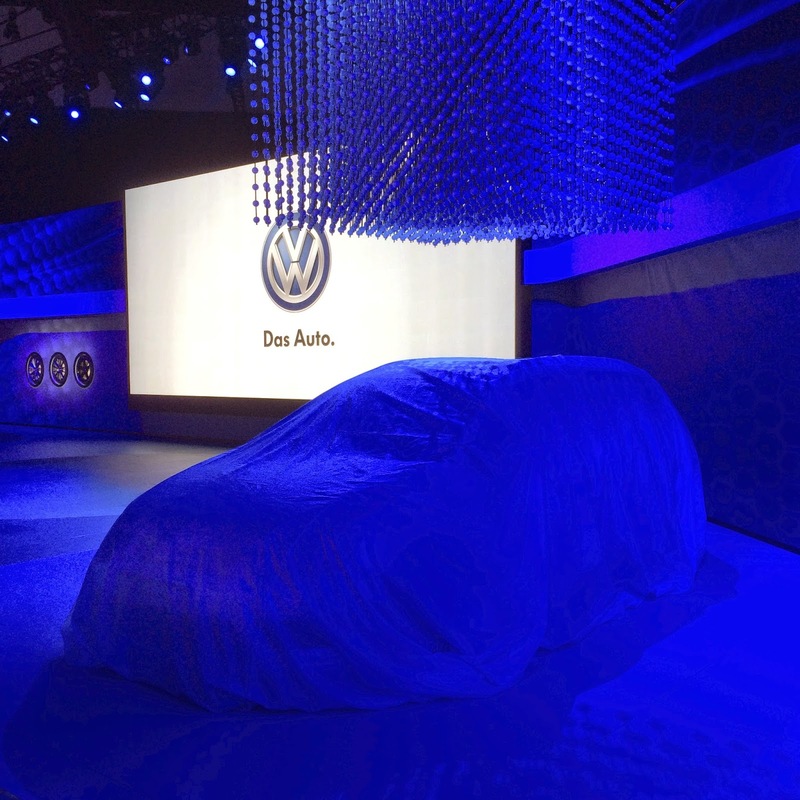 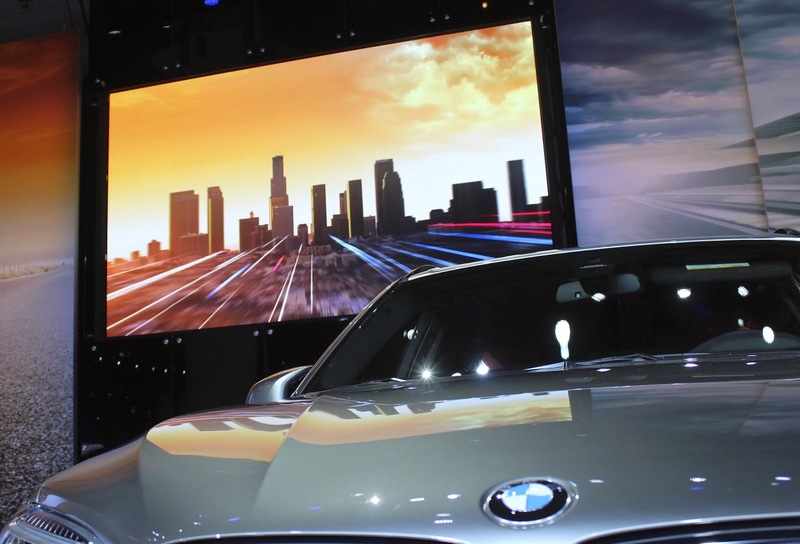 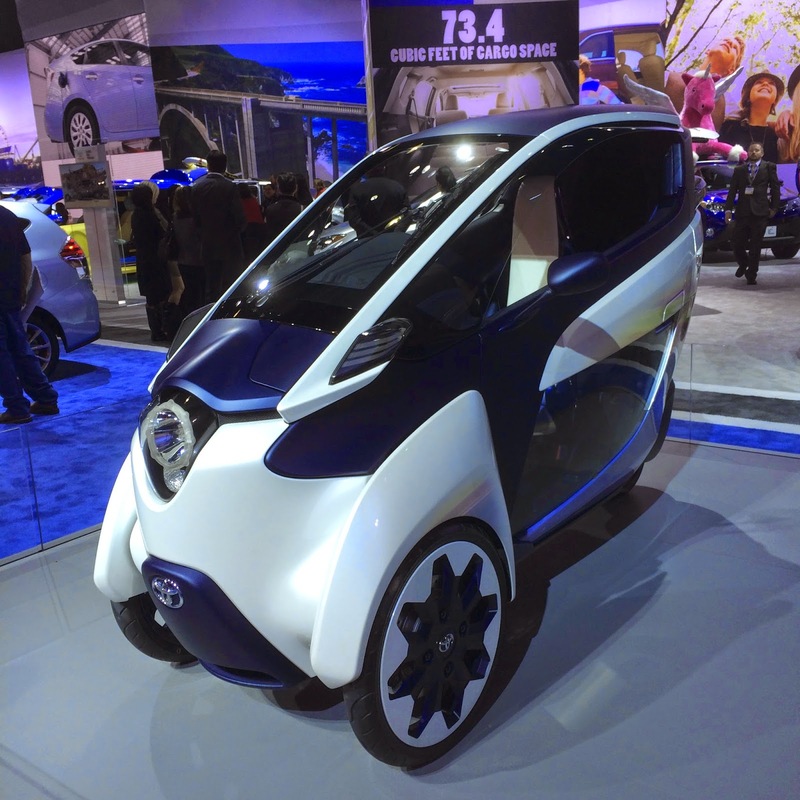 Wednesday morning was the first press & trade day at the Los Angeles Auto Show in downtown Los Angeles. 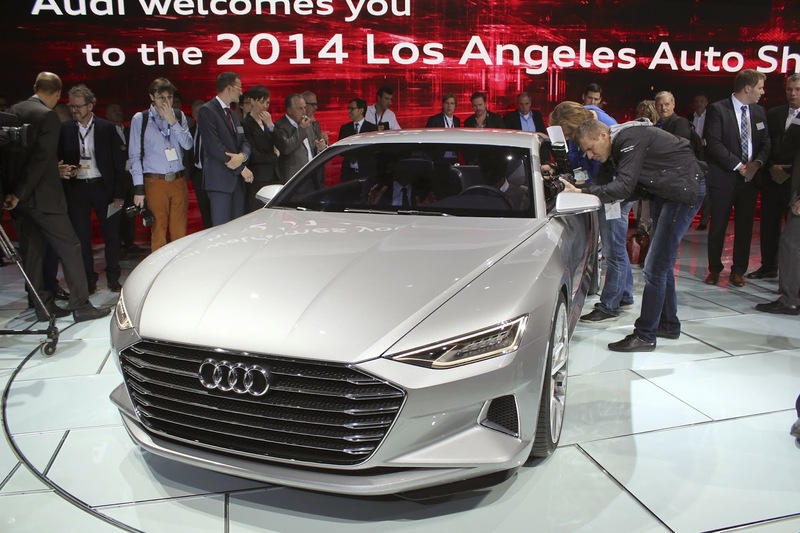 For the next week and a half, the Los Angeles Convention Center will be all about new cars and trucks. 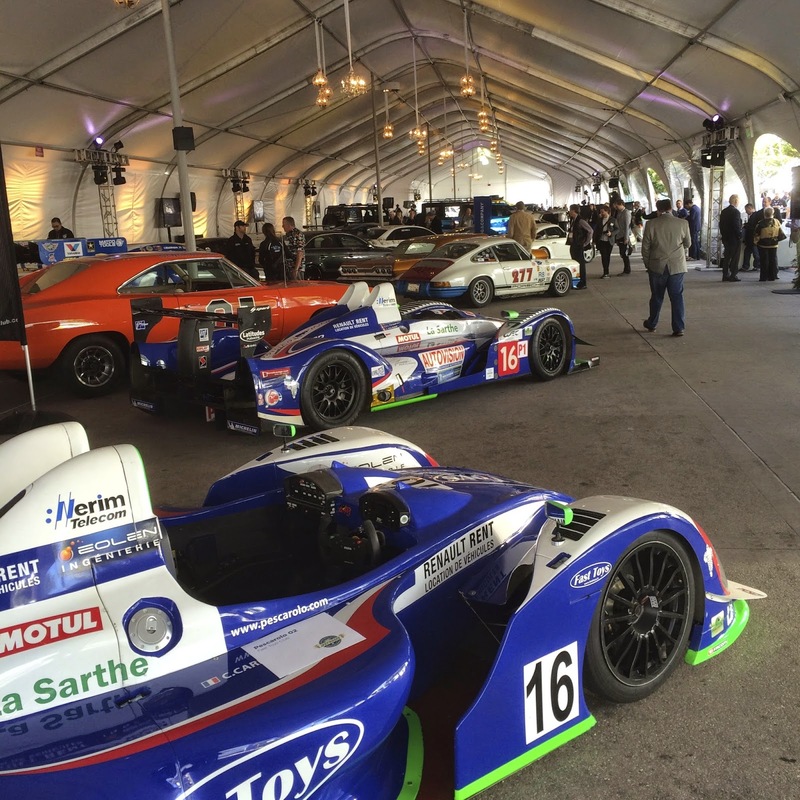 Bright and early on Wednesday morning was the MPG Invitational Awards breakfast. 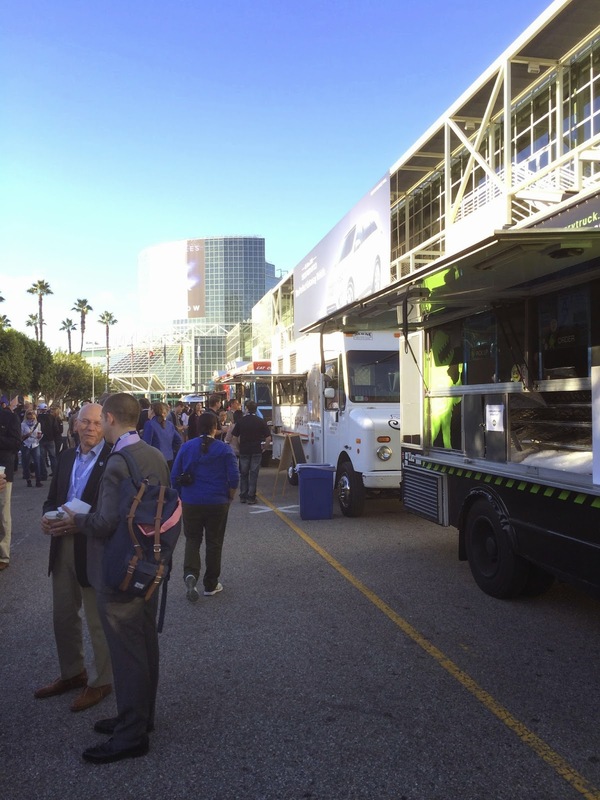 Local food trucks serve up breakfast for automotive media and trade personnel while everyone checks out notable custom cars, race cars and new vehicles. 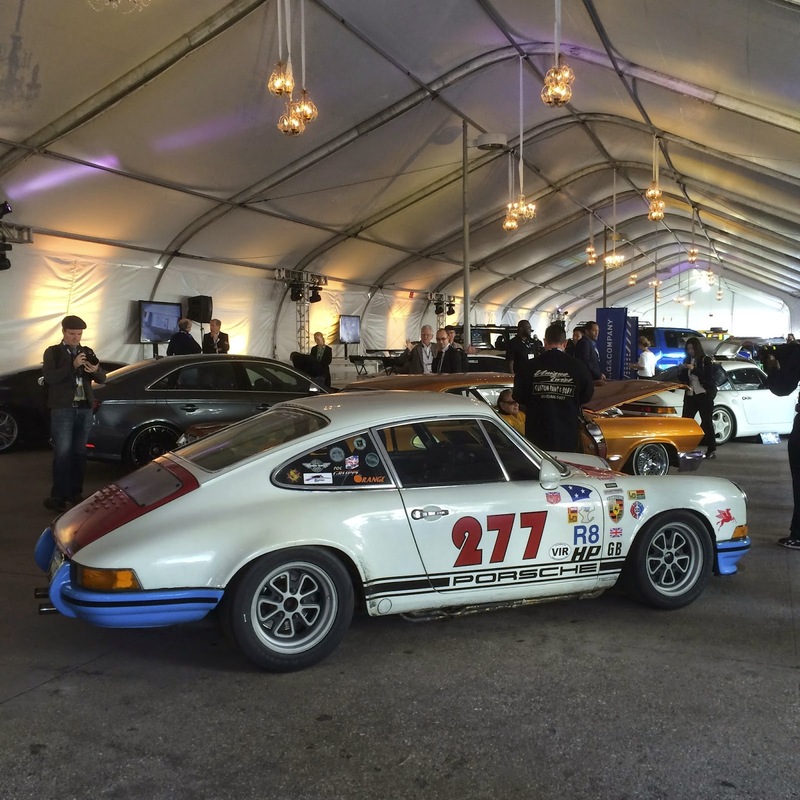 This kickoff event always attracts a who's-who in the local automobile scene. 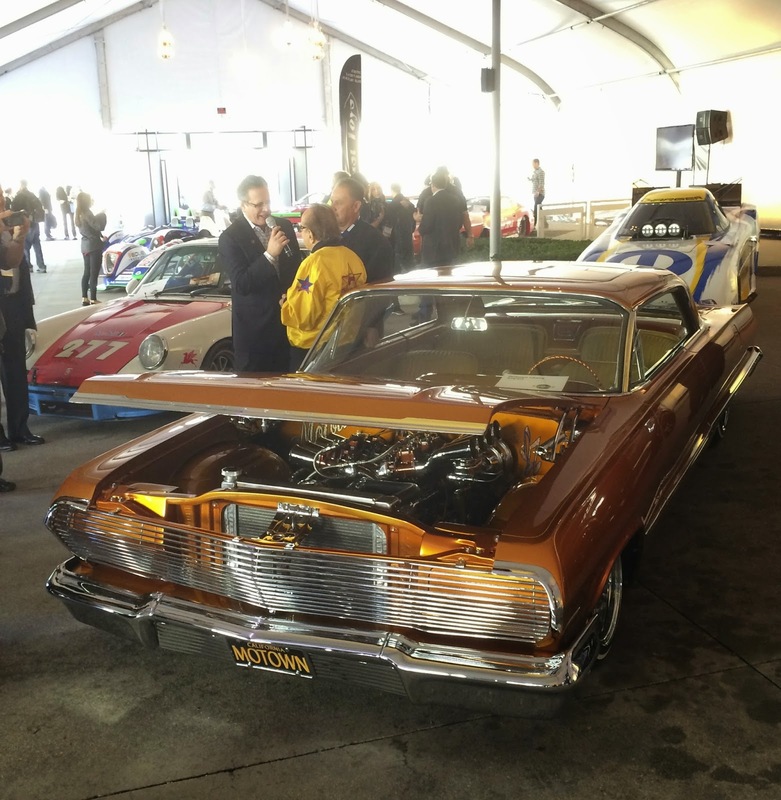 Famed car builder George Barris was on hand to talk car customization. 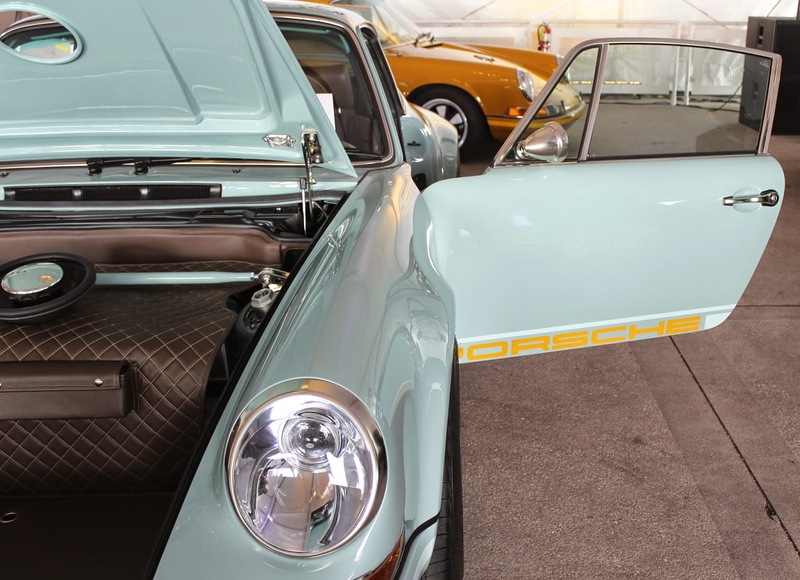 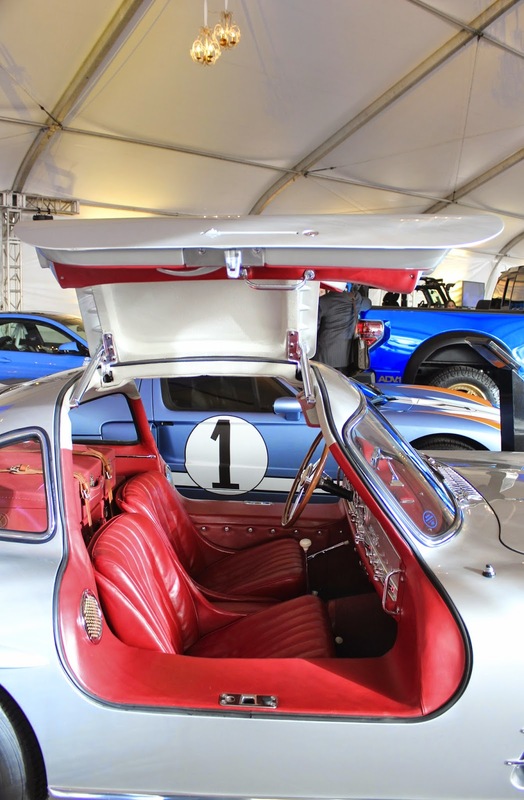 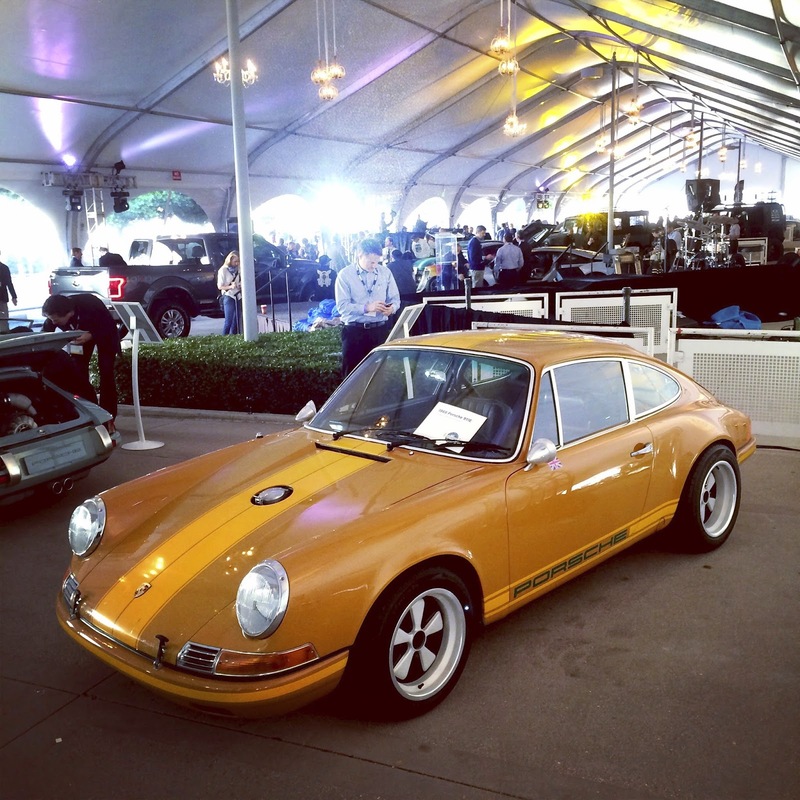 Take your pick: Local Porsche builders Magnus Walker and Singer Design showed off some of their craftsmanship underneath the MPG tent. 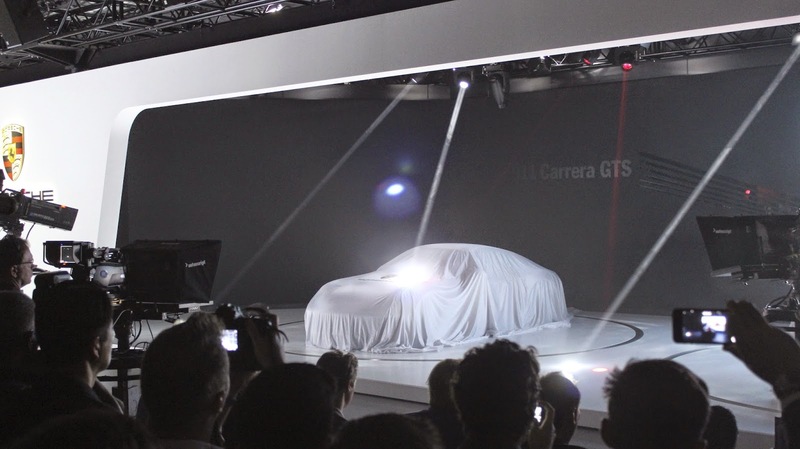 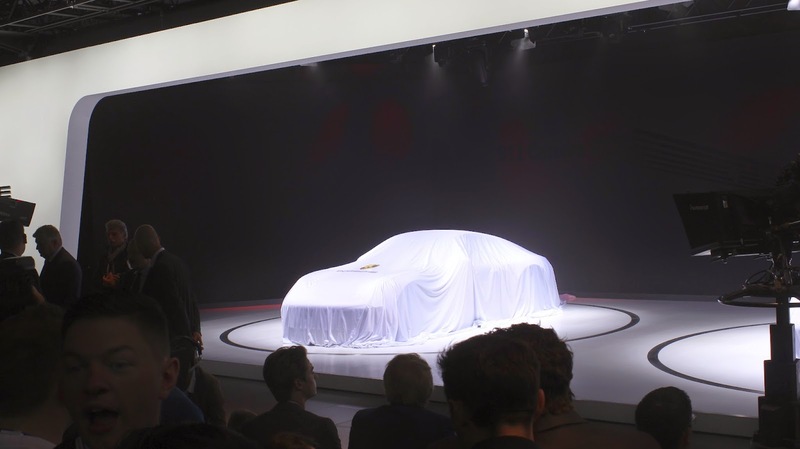 Audi kicked off the press day with the first unveiling at 9am. 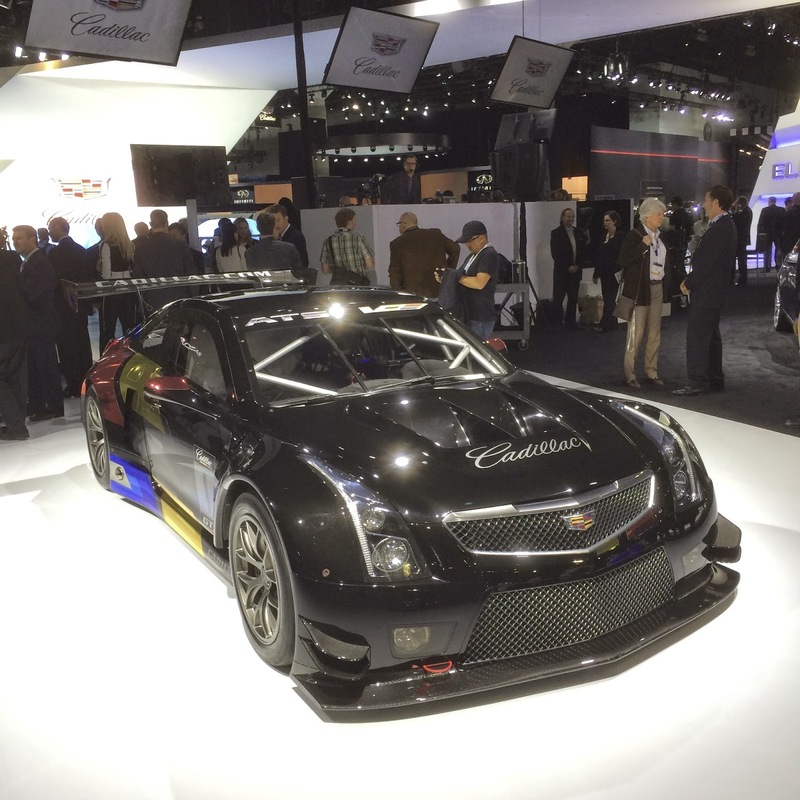 Cadillac ATS Coupe road race vehicle. 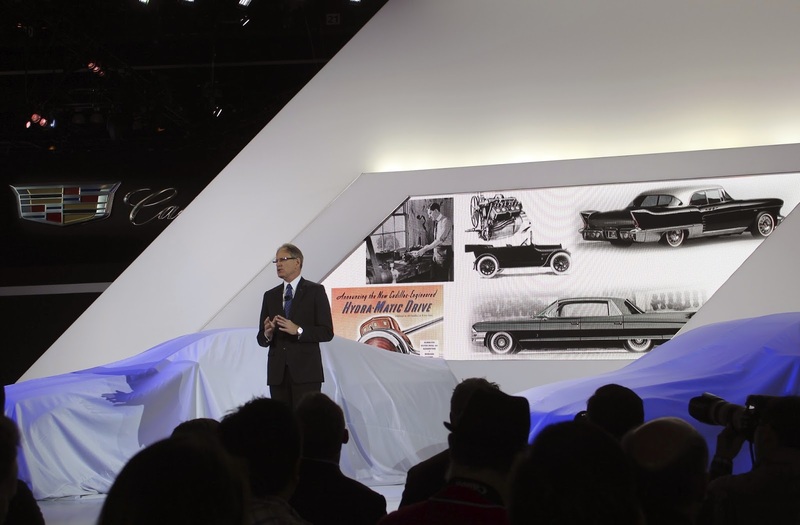 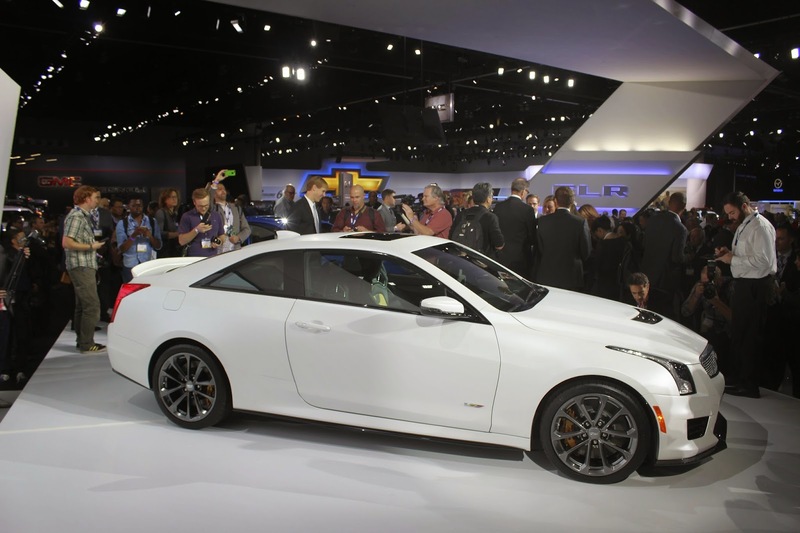 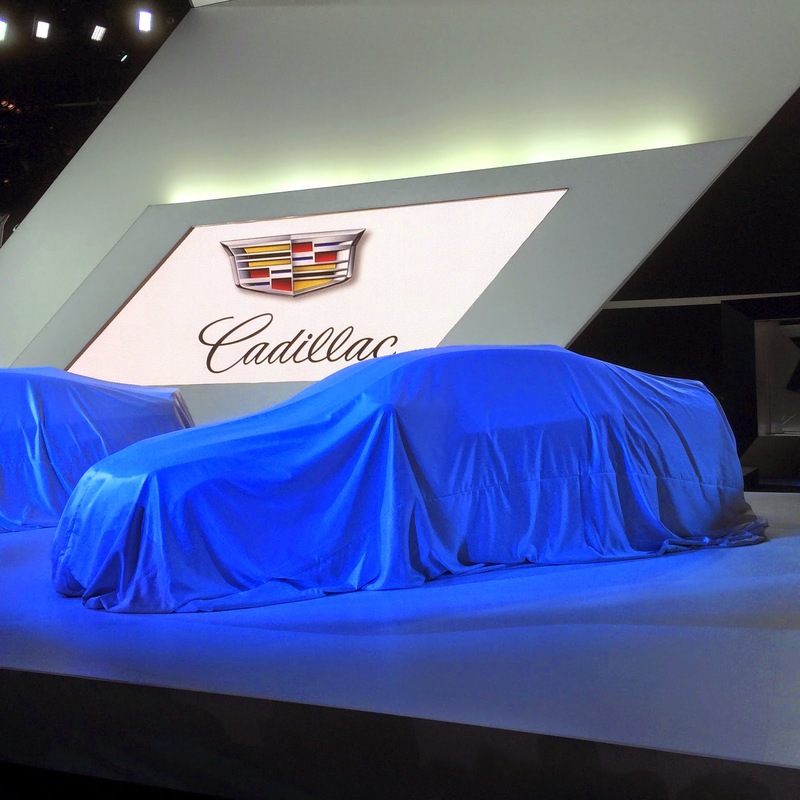 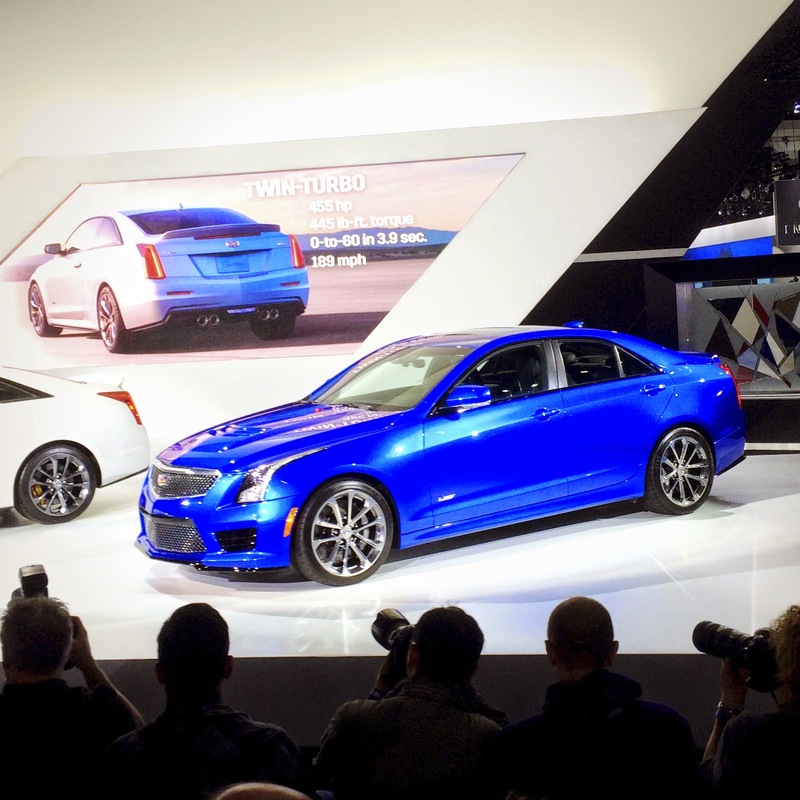 Cadillac unveiled the V-Series models of its popular ATS coupe and sedan vehicles. 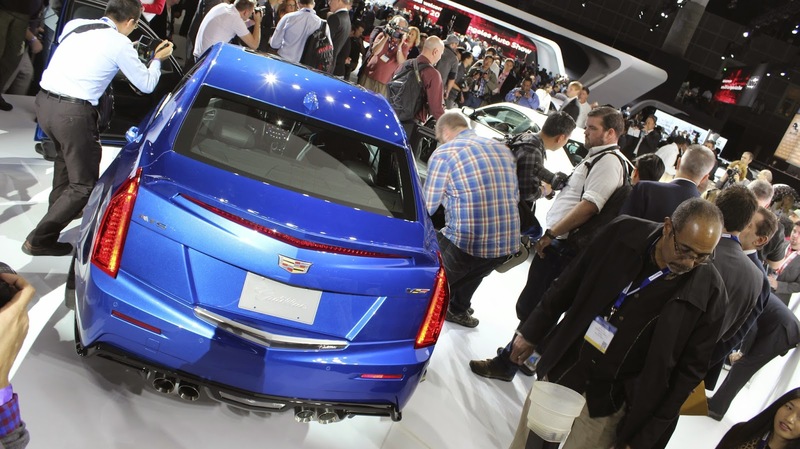 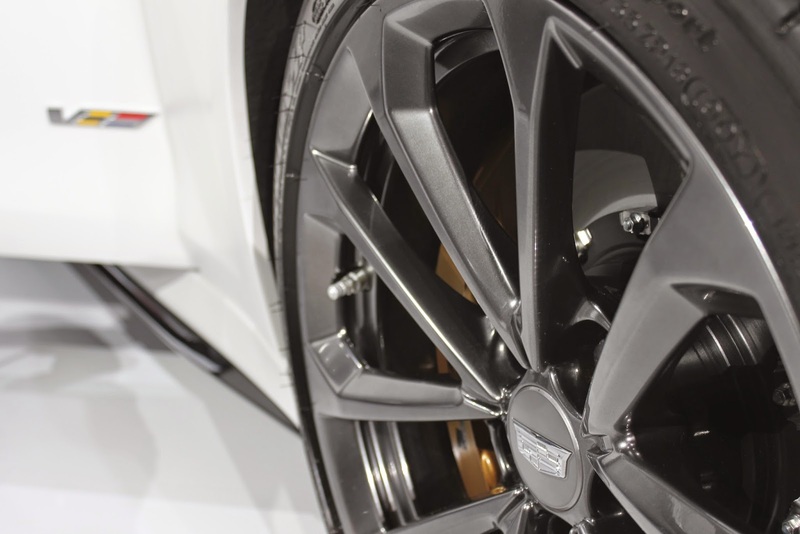 The performance specs on the monitor are just a few of the reasons that the ATS unveiling drew so much attention. 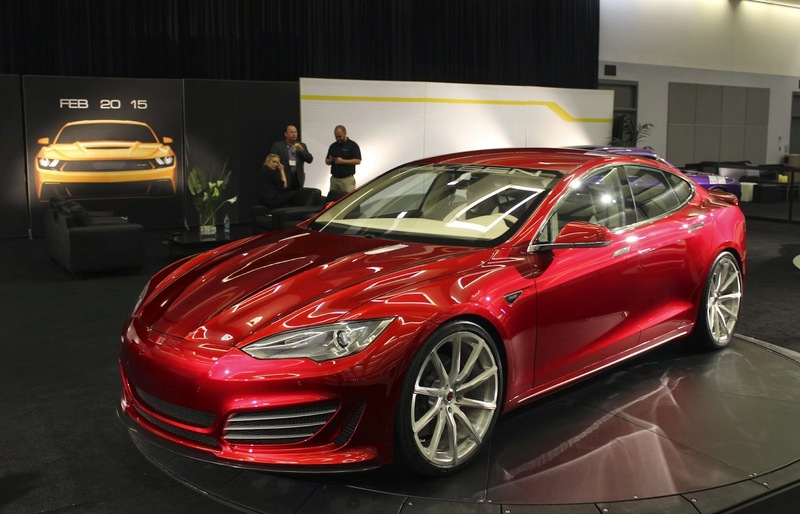 Saleen Booth in the Exotics and Performance Hall. 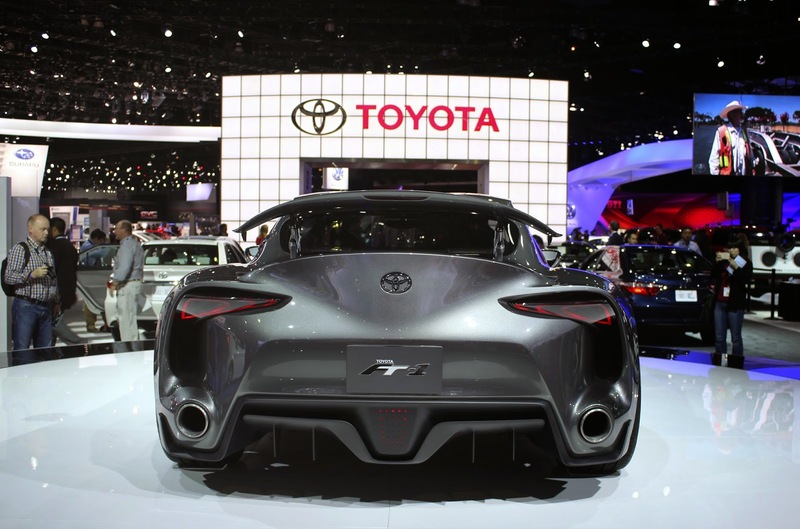 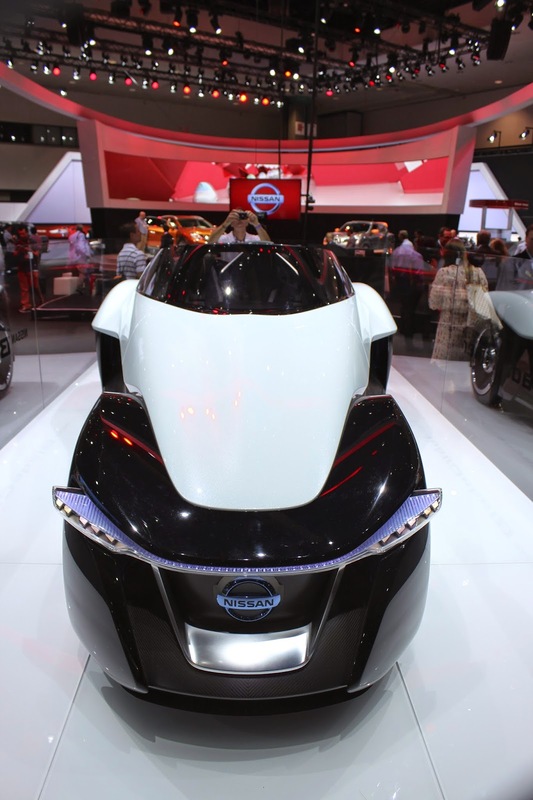 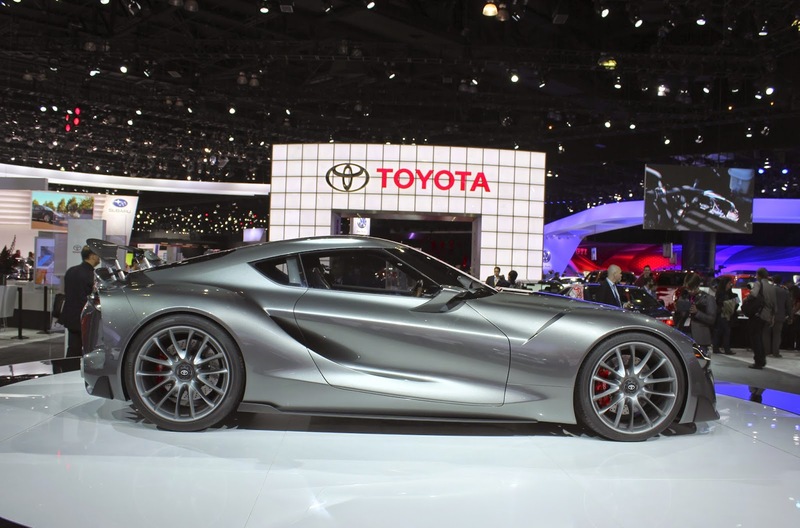 Part of the draw of the LA Auto Show are the numerous concept or inspiration vehicles built to showcase what the manufacturers are dream of and accomplish. 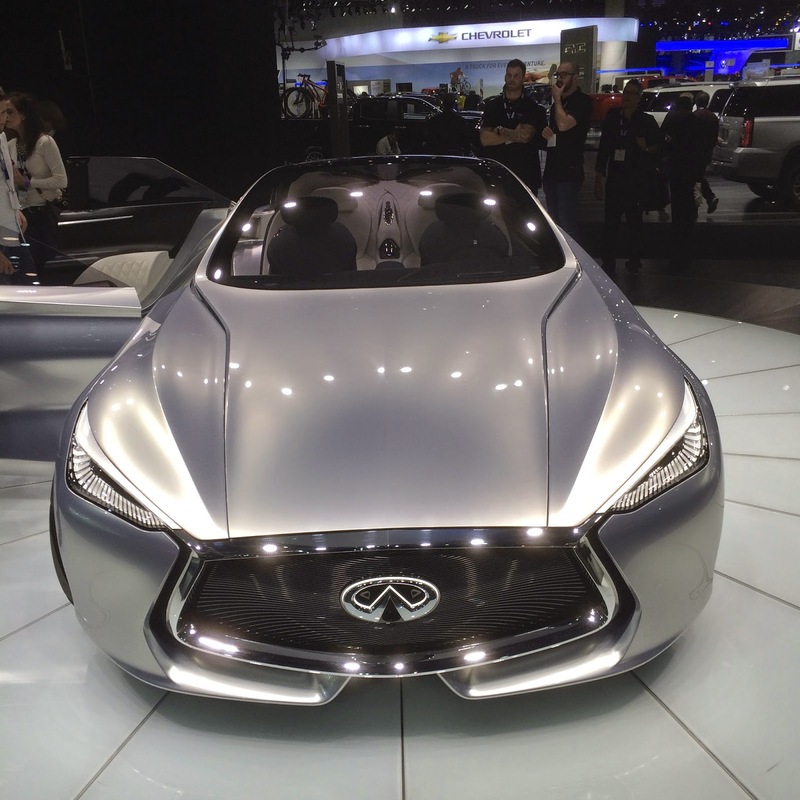 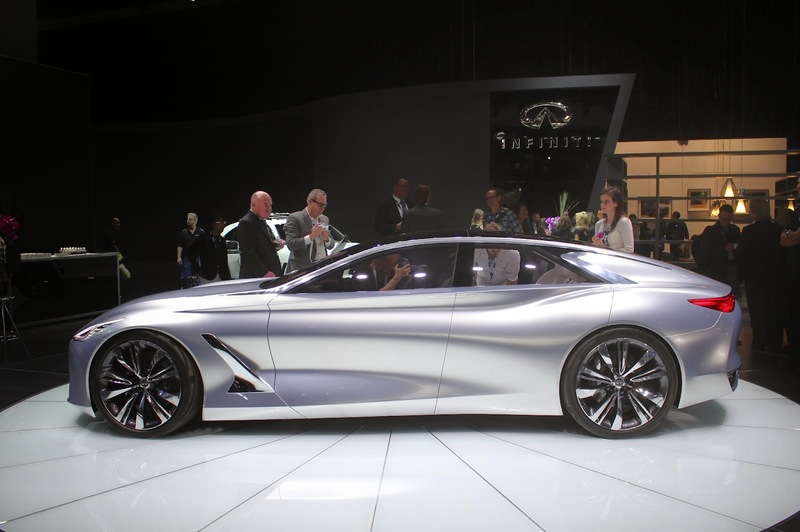 The Infiniti Q80 Concept Sedan. 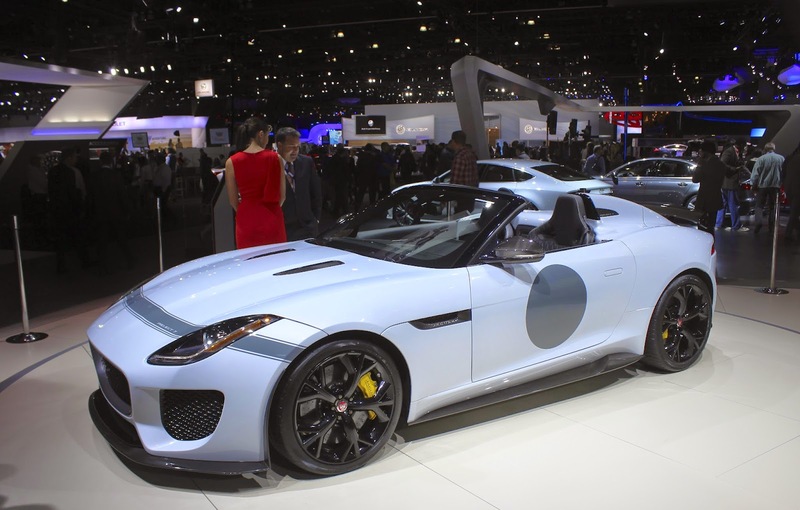 Ultra low production Jaguar Project 7. 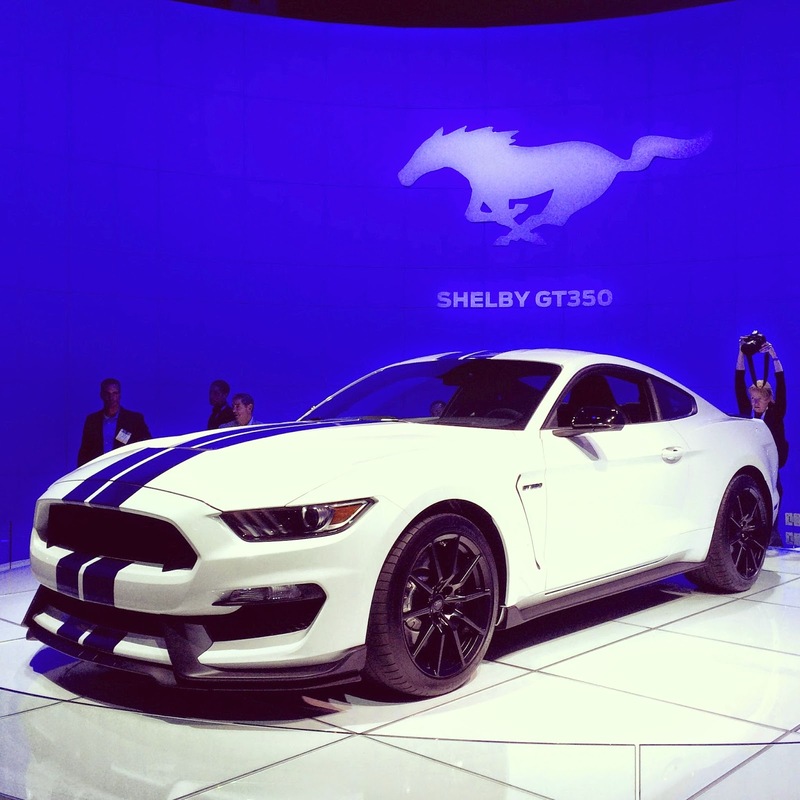 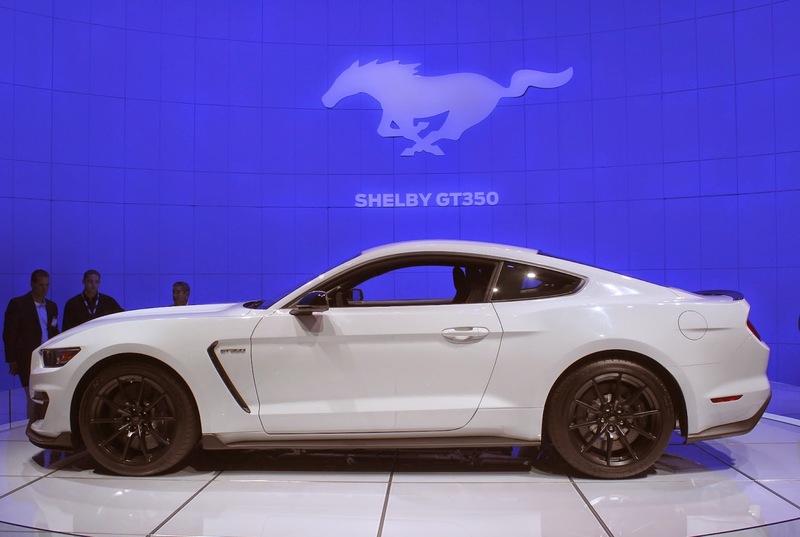 Everyone was looking forward to seeing the Mustang Shelby GT350 in person. 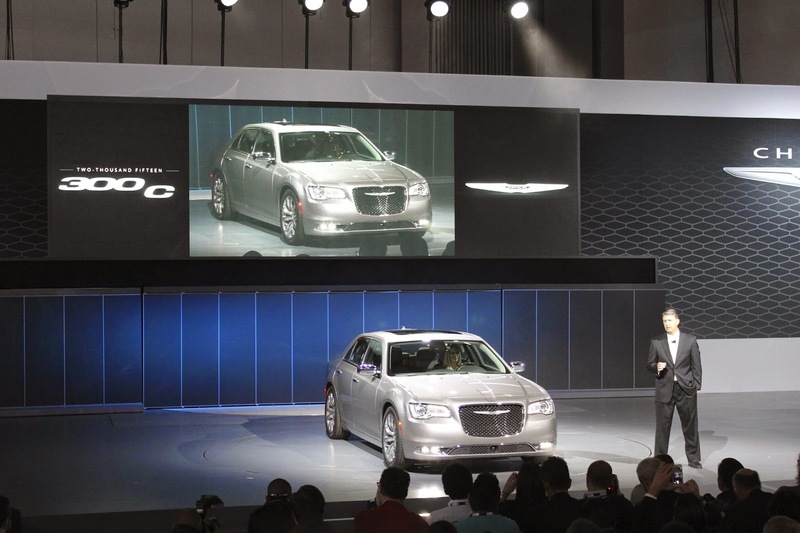 Chrysler also unveiled the latest update to its popular 300 series sedans. 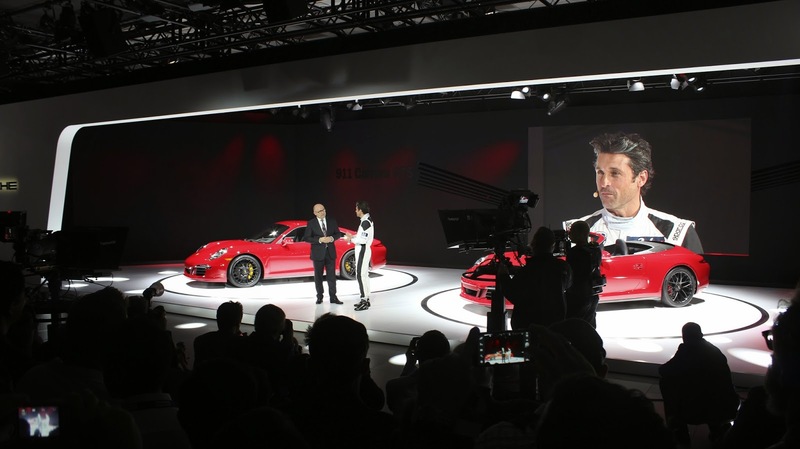 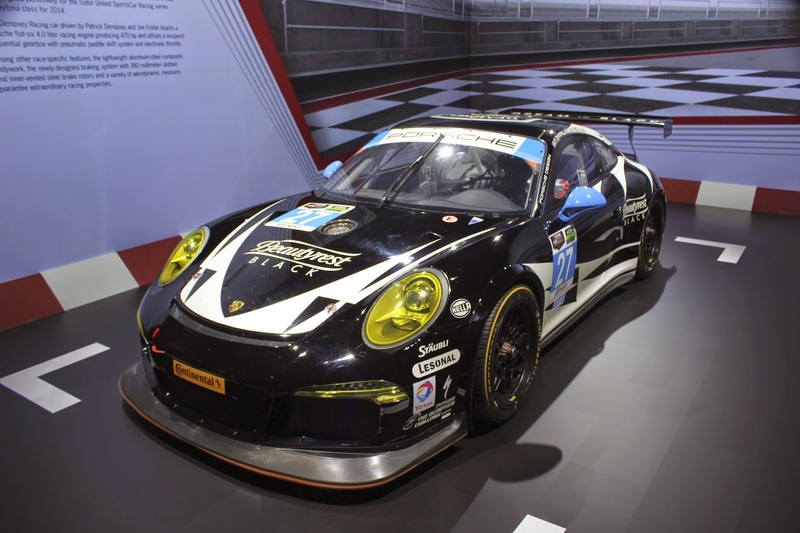 Actor and race car driver, Patrick Dempsey, was on hand for the unveiling of the GTS, plus announced his Porsche racing schedule for 2015. 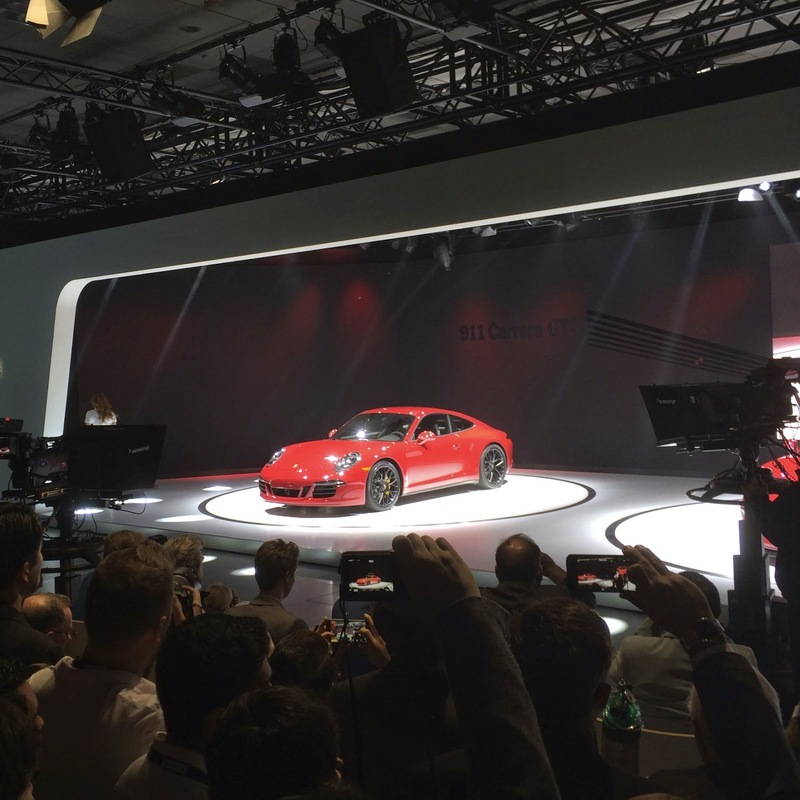 Porsche unveiled their latest GTS models, including the latest version of the 911 Carrera GTS. 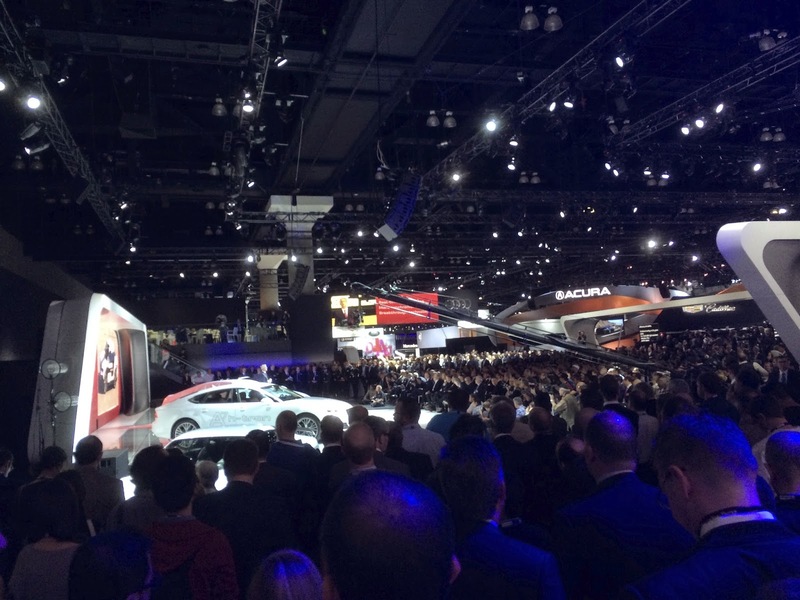 Thank you to everyone at the Los Angeles Auto Show for the hospitality. 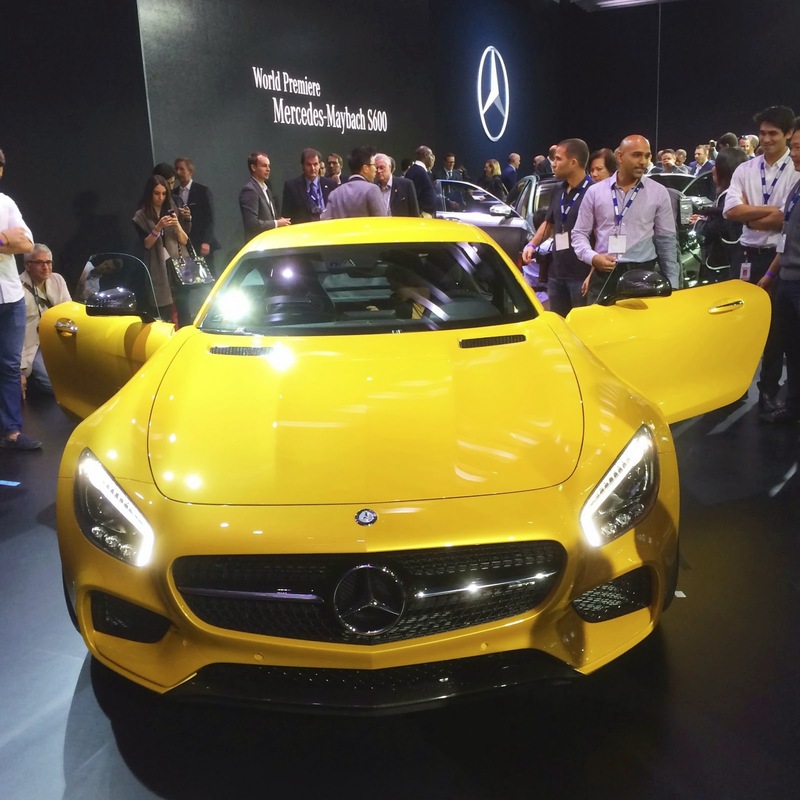 The auto manufacturers and vendors were all gracious and accommodating. 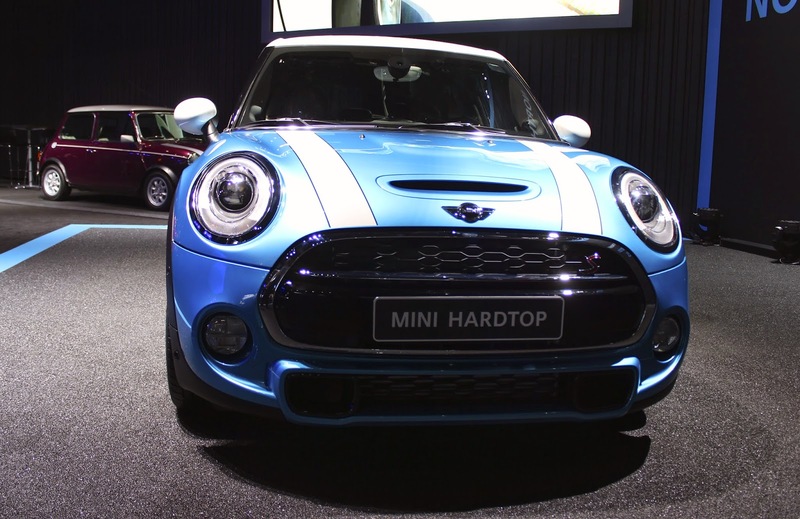 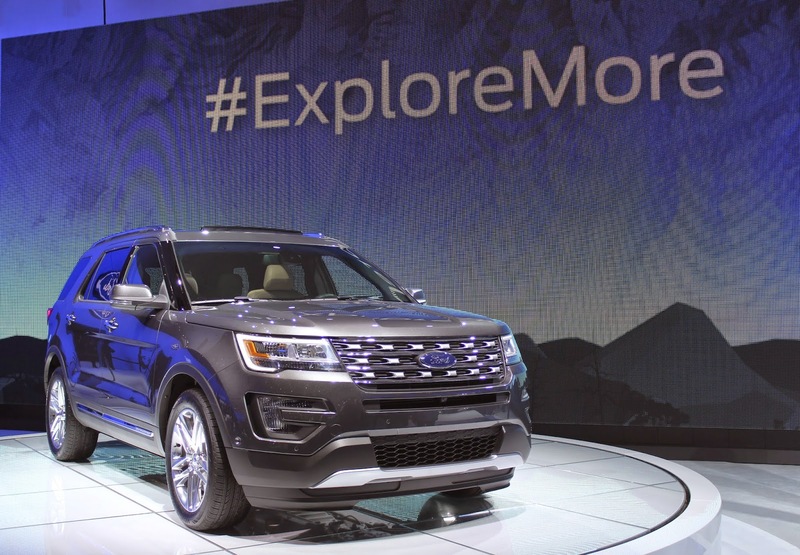 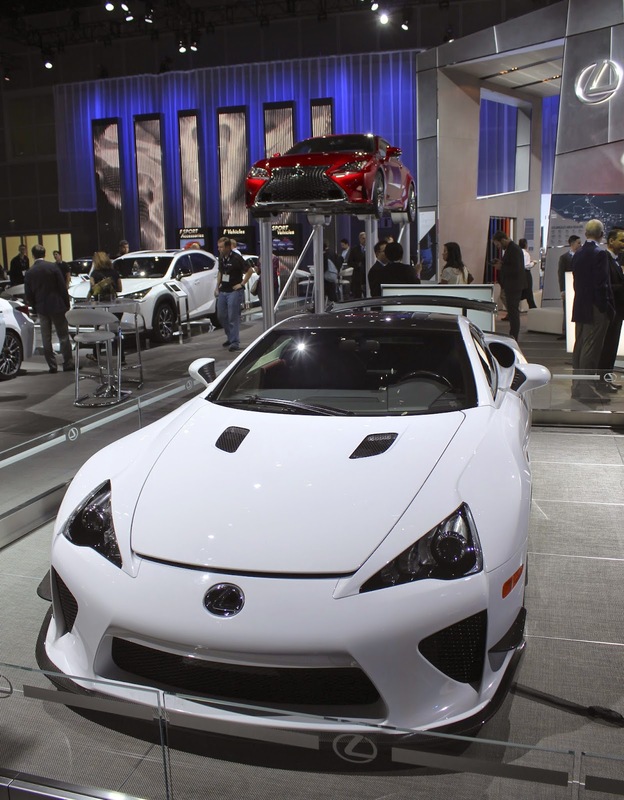 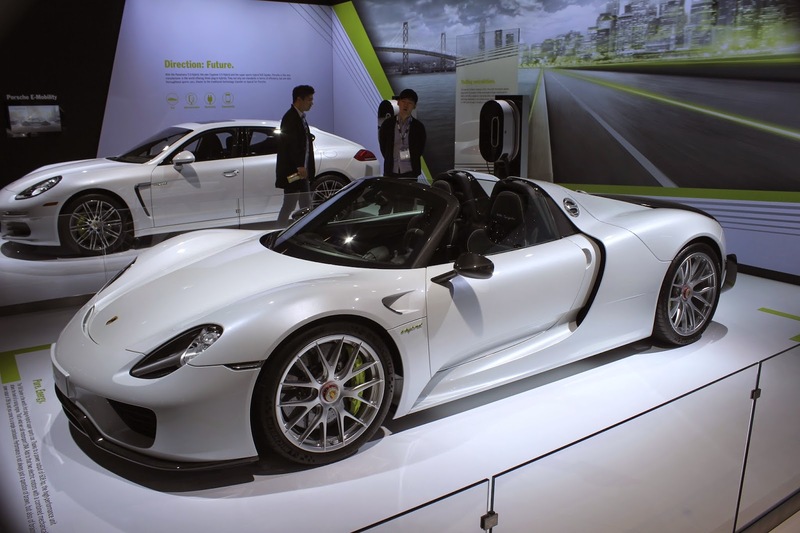 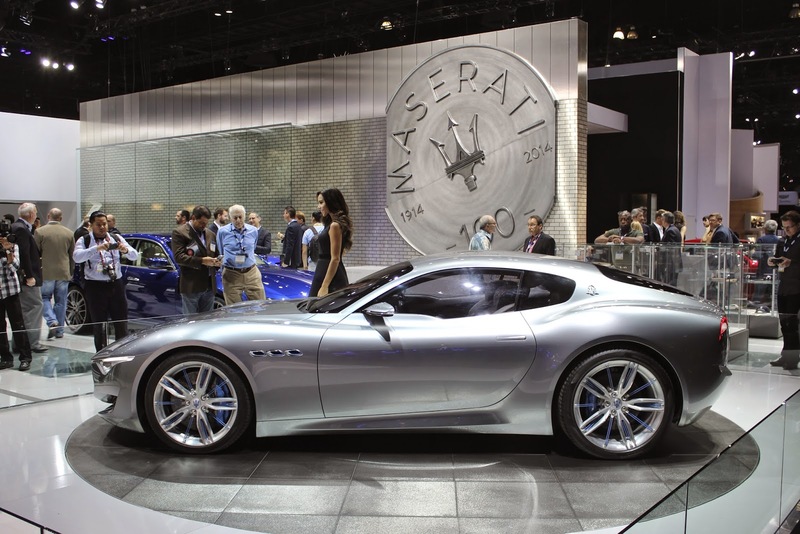 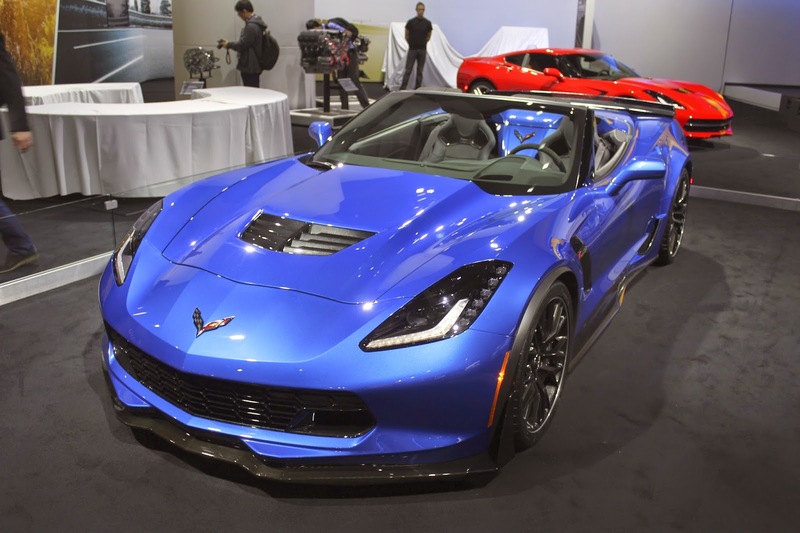 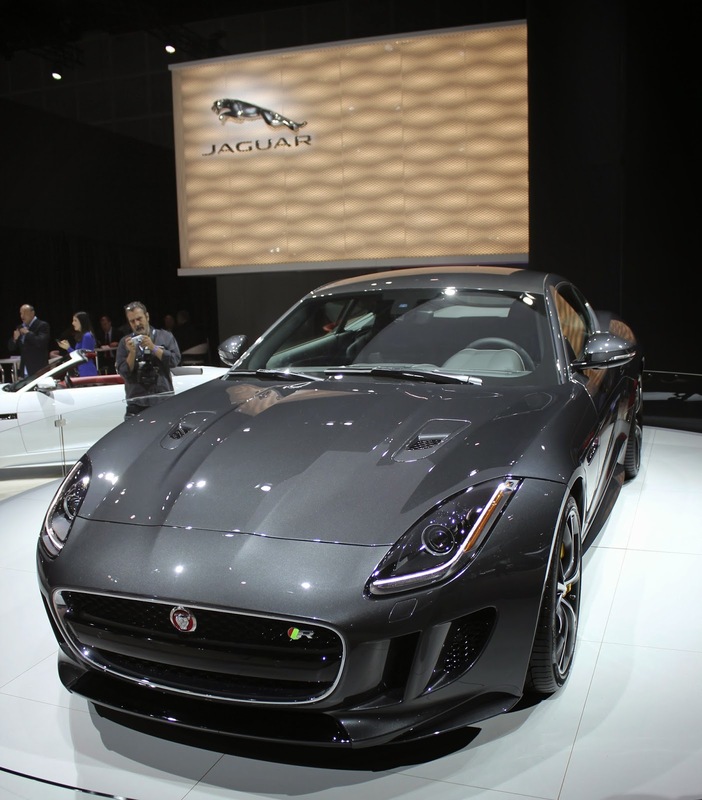 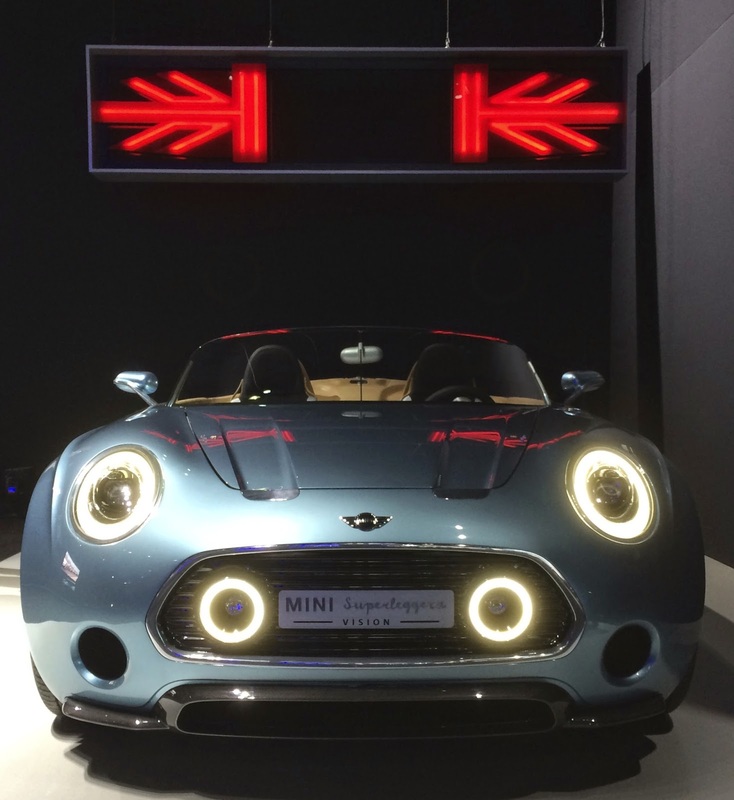 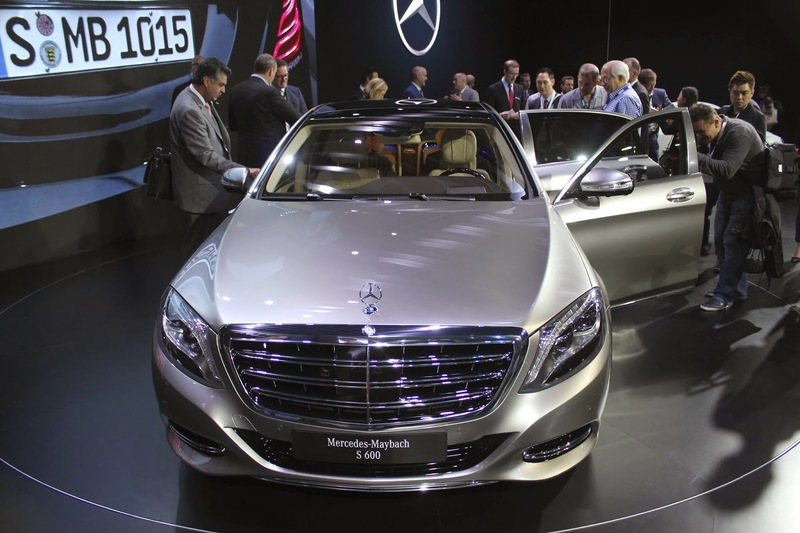 The Auto Show runs from November 21-30 at the Los Angeles Convention Center.